Alexander: I’m going to show you something that will take your breath away. It is nice to set up goals for yourself. For example, I happened to have three goals for the New Year: see Michael Cain ride on a giant bumblebee, watch The Rock bounce berries off his chest, and find out if a giant electric eel can power a submarine (all of that is true, yes). 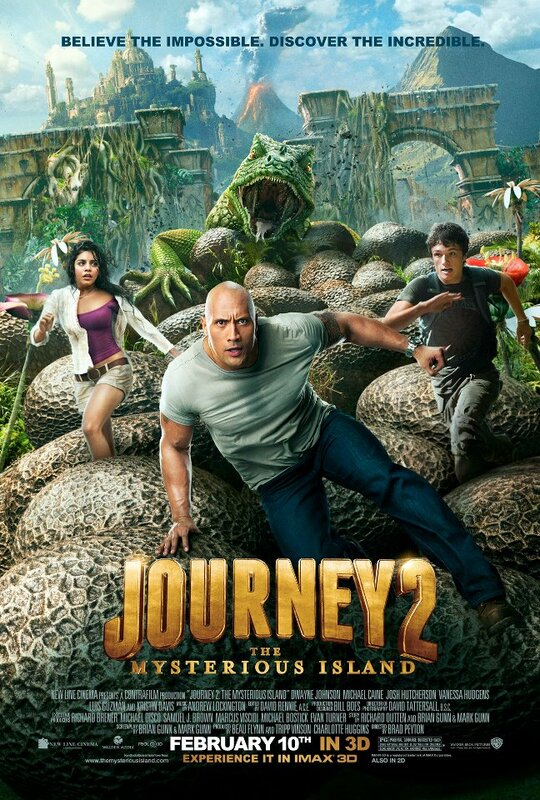 With Journey 2: The Mysterious Island, I managed to achieve all of those goals at once and there was still plenty of time to see baby elephants, volcanoes full of gold, and the lost city of Atlantis (all in eye-popping 3D, no less). 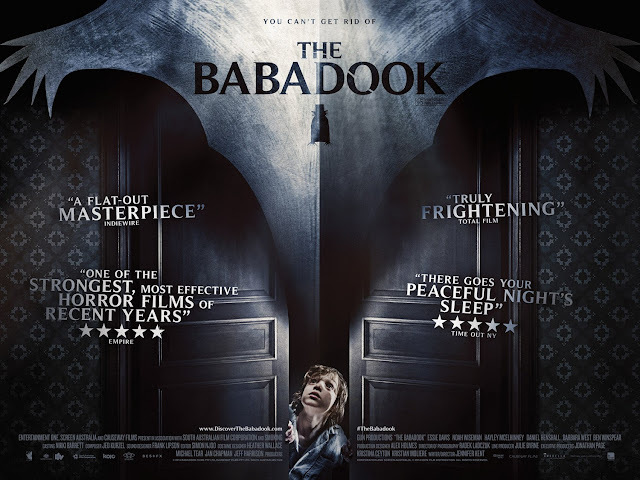 Look, this is not a movie that is meant to be taken very seriously and for 90 minutes (following a pretty great, new Looney Tunes short) I did manage to get a decent amount of entertainment out of this film. Dwayne Johnson just has too much damn charm and is considerably less sweaty than he was in Fast Five. 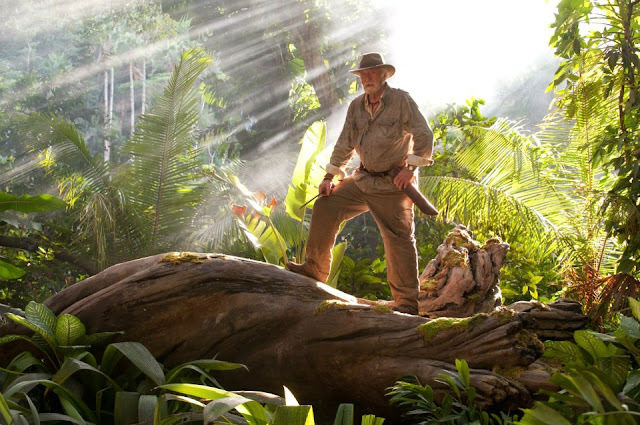 Journey 2 is the sequel to Journey to the Center of the Earth, from 2008, which starred Brendan Fraser. This time around, Fraser has been replaced by Dwayne Johnson, who plays Hank, the stepfather to Sean Anderson (Josh Hutcherson, the only returning cast member from the previous film). Despite being a straight A student, Sean’s rebellious ways have lead him to uncovering a secret code, which could possibly lead him to his grandfather. With the help of Hank, who knows a thing or two about cracking codes, Sean uncovers that the code is actually a map of sorts, which tells him the location of Jules Verne’s Mysterious Island (the actual island, not the one in his book). In an attempt to bond with his stepson, Hank decides to help out Sean and come along with him to the island of Palau, in order to find a way to travel to the coordinates of the Mysterious Island. 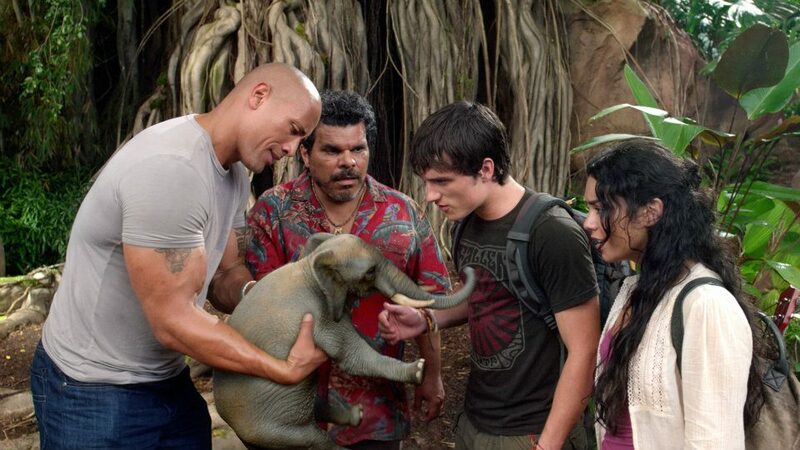 After arriving at Palau, Sean and Hank hire on a local helicopter pilot, Gabato (Luis Guzman) and his daughter Kailani (Vanessa Hudgens) to guide them to the coordinates. The coordinates lead to what is considered a ship graveyard, but they all set out anyway, which only leads them directly into a storm. Sean persists that they travel straight in, but the helicopter is beyond Gabato’s control anyway, leading to the group crash-landing right into…wait for it…the Mysterious Island. After some encounters with the local wildlife and y’know getting a grip on the fact that everything is crazy on this island that is not supposed to exist, the group then discovers Sean’s grandfather, Alexander (Michael Caine), who can hopefully provide them with more adventures. Of course, these adventures may be cut short, if the rising water level is any indication of the Mysterious Island’s expiration date. 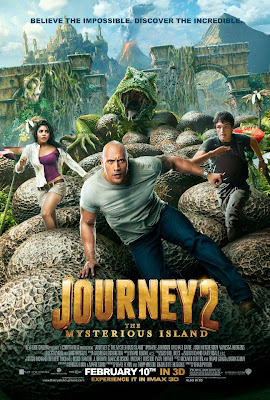 Now obviously after the success of the first film, this sequel needed to differentiate itself by going darker and grittier, which is why it was a bit shocking to see so much blood and violen…I’m just kidding; Journey 2 is about colorful special effects and watching various adult actors do what they can to keep things light and entertaining. Whether it is the Rock smiling and looking ginormous throughout, Michael Caine having an odd sense of enthusiasm throughout, or seeing how many bad jokes Luis Guzman can somehow work into gold throughout, this movie never really pauses. Yes Hutcherson and Hudgens are around too, with one having the duty of looking good and the other having the duty of providing a young lead for the ideal crowd of this movie to have someone to relate to, but that is not so important. 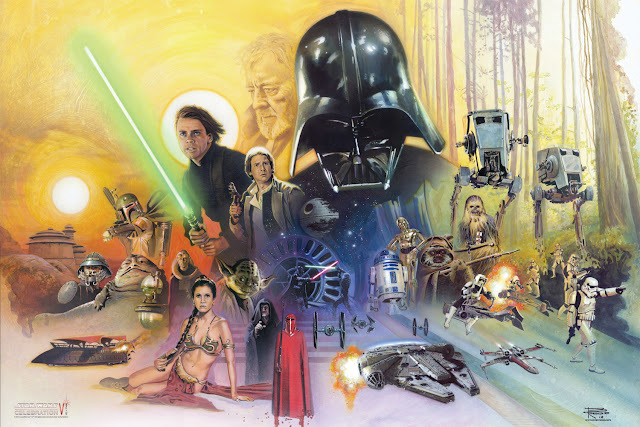 What are fairly important are the visuals that this film presents. I can easily say that a lot of effort certainly went into designing this world, even if it does not feel as lively as it could. 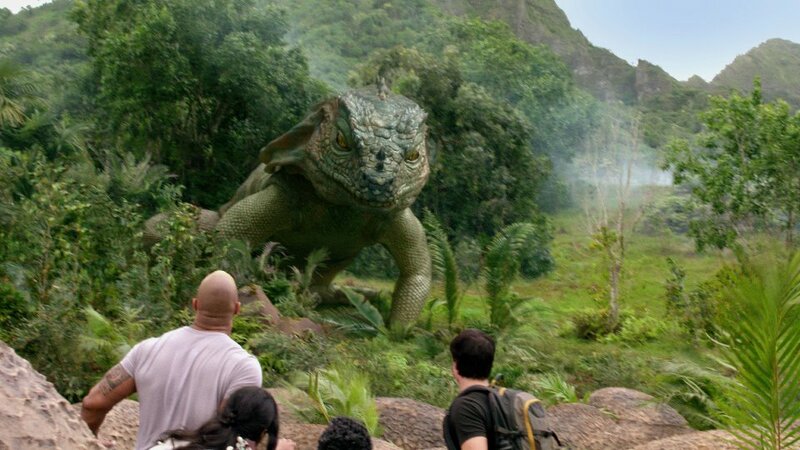 The various uses of wide shots to fully show off a digitally manipulated Hawaii, among other locations, was enough to keep things visually appealing, with the creature designs revealing themselves to be fairly enjoyable as well. 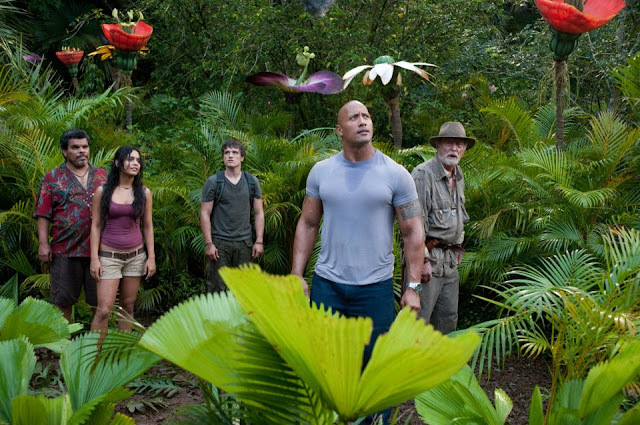 It does feel like more emphasis could have been put on making the Mysterious Island more mysterious, but with a film as fast-paced as this one, I guess there was not a lot of time for the characters to really stop and look around all the time to truly admire it. 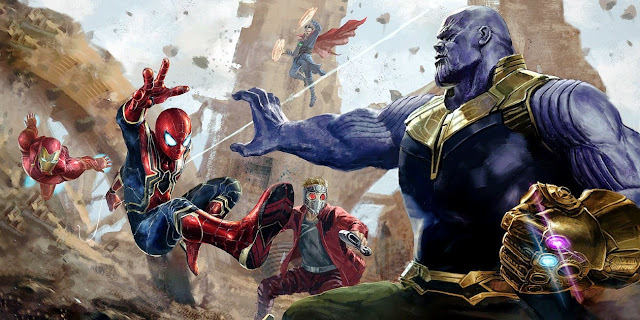 The film is in 3D, which could basically be the end of discussion as far as that topic is concerned, but the effort was put in to film in this format and it shows. Journey to the Center of the Earth was notable for being a pretty solid 3D film pre-Avatar, so it does not come as much of a shock that the same regard for the format holds up here. There is more emphasis on shooting things into the screen, but it is also a movie intended for kids to be pleased by such things, whether they be giant lizard tongues, The Rock’s bouncing pectorals, or otherwise. For what Journey 2 tries to accomplish, it does so with the right kind of spirit that doesn’t make me feel inclined to hate on it. I did want to see Journey 2. 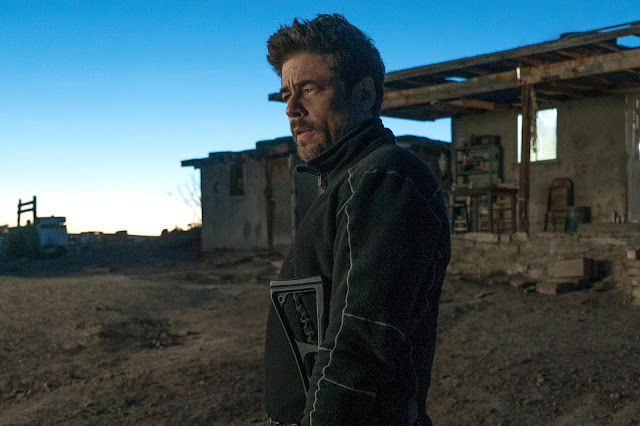 I like Johnson, Caine, Guzman, and I was a fan of the previous film (which is admittedly more fun overall). 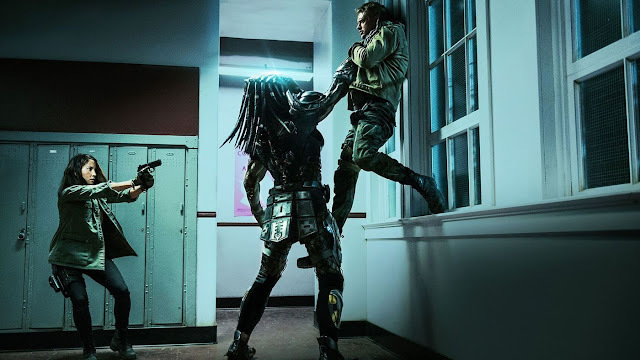 Silly issues such as The Rock getting a grip on expository dialogue, various logic complaints (which should be null, when dealing with a film like this), or the romantic angle that is of course shoved in were not anything that gave me less appreciation for what I was expecting from the film. It is completely fine in what it accomplishes, satisfying as far as matinee entertainment for a family with younglings is concerned, and a showcase for the unexpected hilarious banter between Dwayne Johnson and Michael Caine. Hank: Now who’s up for an adventure?